Relationship is always associated with pain and moving on. In exchange to the pain and heartaches we have experienced, we divert it into hugot lines that will ease those things that we have felt. 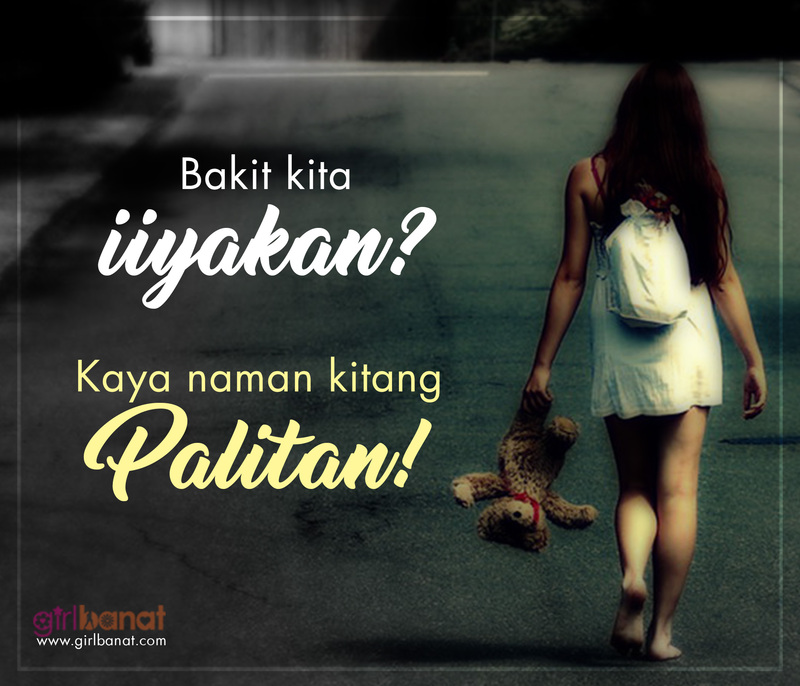 Read and send these Hugot Lines ng mga Nasaktan at Naka-Move On to your friends or as a status to your social media accounts, and let others know how you feel. She’s not your ordinary woman. 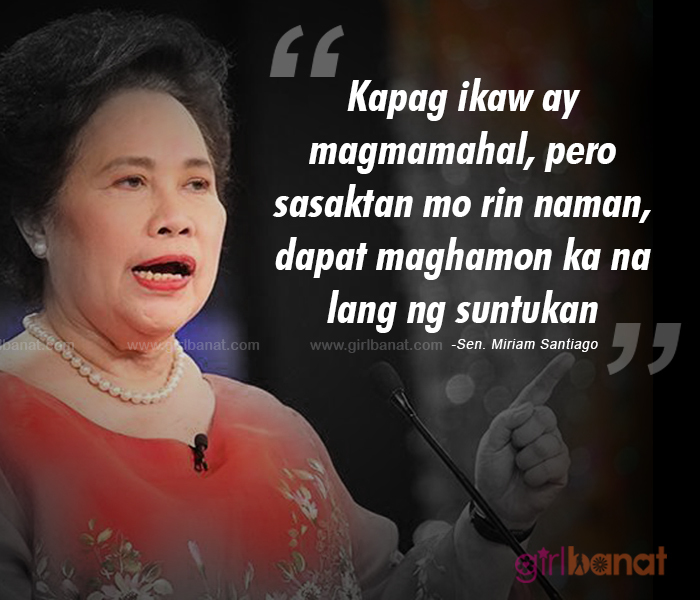 Senator Miriam Defensor-Santiago is know for being a fearless lawyer and a renowned constitutionalist with countless accomplishments both in her academic and political career. She was one of those who have been aggressively stopping graft and corruption in our country. She fought a good fight. We lost a brave woman who spent almost her entire life to give us an outstanding public service but she left us the legacy of putting up good governance and well-executed legislation.